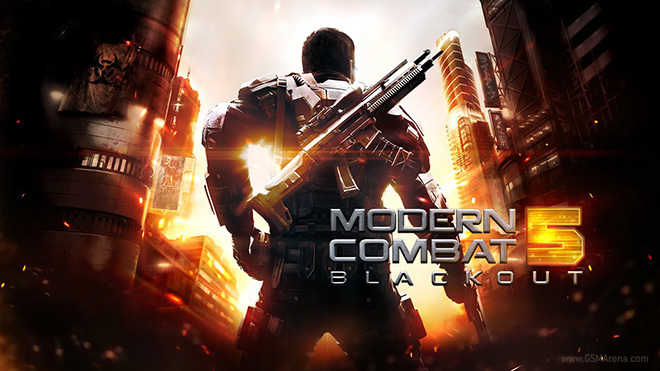 Modern Combat 5: Blackout is the latest installment in Gameloft’s series of first person action games. The games have traditionally been based on warfare and very close in nature and style to the Call of Duty series of games on the PC and consoles. 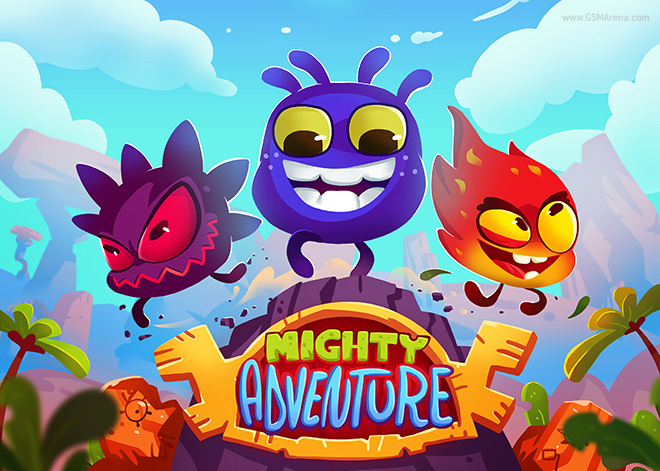 Mighty Adventure is a simple platforming game with a little twist. 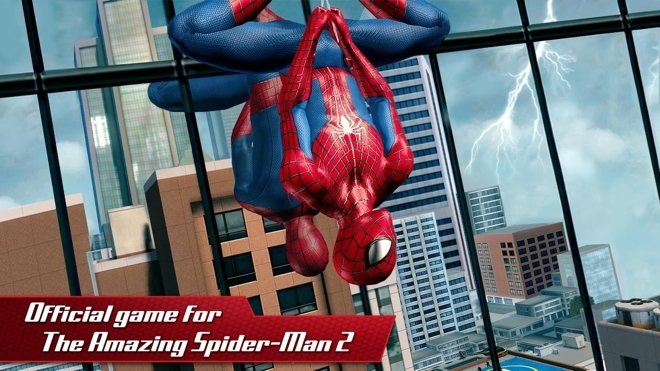 The game features three characters and you can switch between them any time during the game instantly depending upon the situation and their abilities. 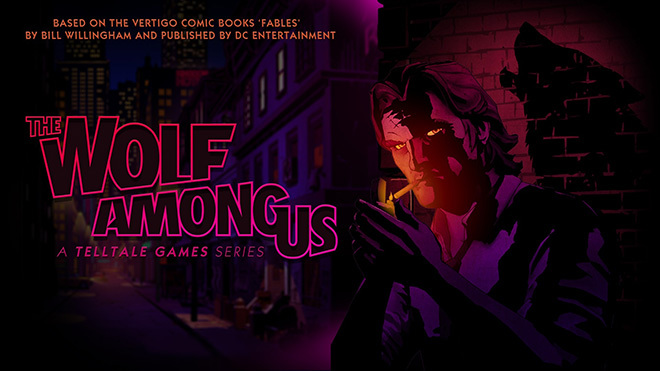 The Wolf Among Us has been a hugely successful game for developer Telltale Games. Makers of the famous Walking Dead series, TWAU followed a similar gameplay pattern but with a completely different story and characters. 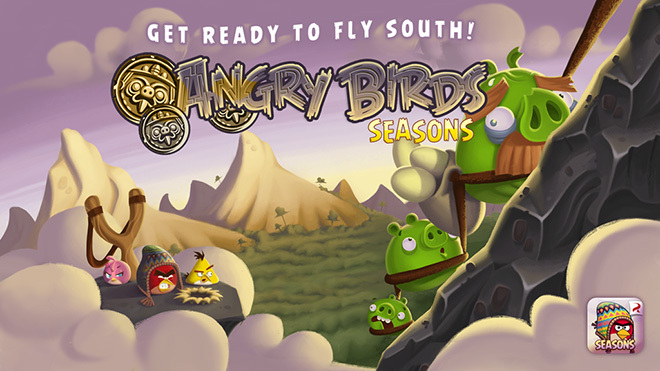 South HAMerica is the latest update to Rovio’s Angry Birds Seasons game, which is updated every now and then for a festival or season specific level pack. The South HAMerica update is odd, in that it doesn’t directly relate to any season or festival, and other than some vague reference to the football matches being held in Brazil isn’t as topical as the previous updates. 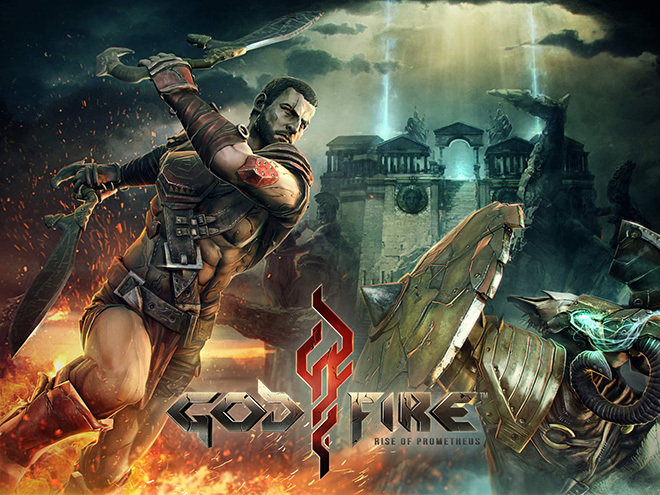 Godfire: Rise of Prometheus is a third person hack and slash action game. Based in roughly the same period from where every Greek God game comes from, Godfire features some fancy effects and all your favorite Greek mythical creatures that you’ve seen umpteen times before. 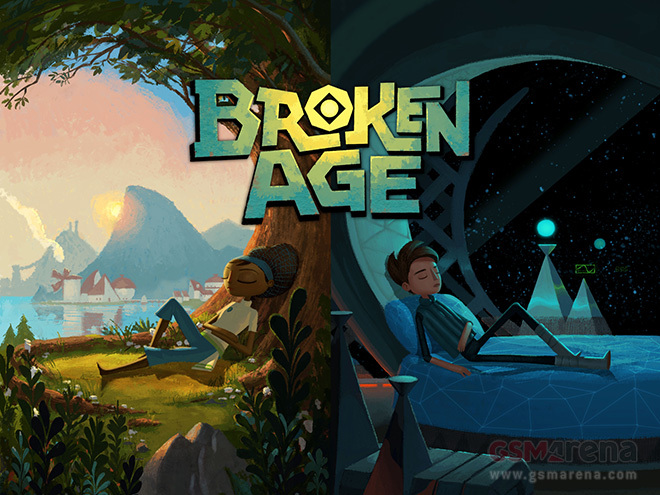 Broken Age is a point-and-click puzzle/adventure game that tells the story of two characters from different worlds. The game started off as a Kickstarter campaign and is now a multi-platform game, available on PC, Mac, Linux and the iPad. There is no doubt that Angry Birds is to Rovio what Mario is to Nintendo and Sonic is to SEGA. 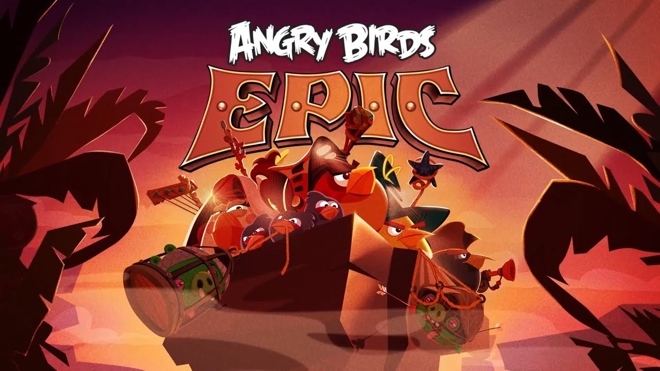 The company has tried to dabble with other IPs in the past but hasn’t had the same level of success so it keeps going back to the Angry Birds well. 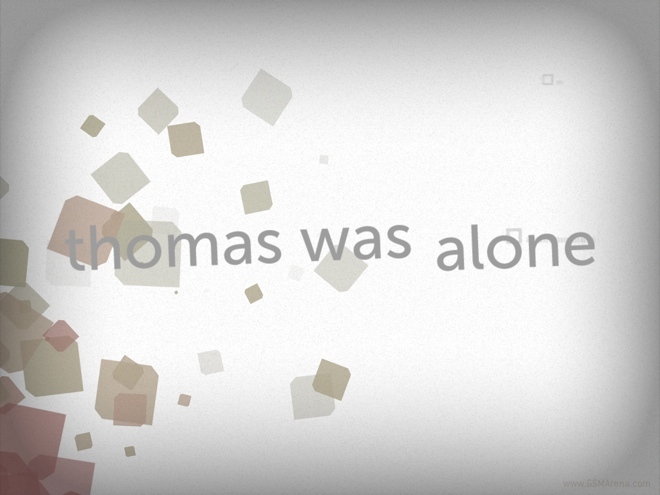 Thomas Was Alone is a popular indie game title that was first released on Steam back in 2012. The game went on to win many awards, including the BAFTA Games Award, and was praised for its gameplay, narration and the superb soundtrack. 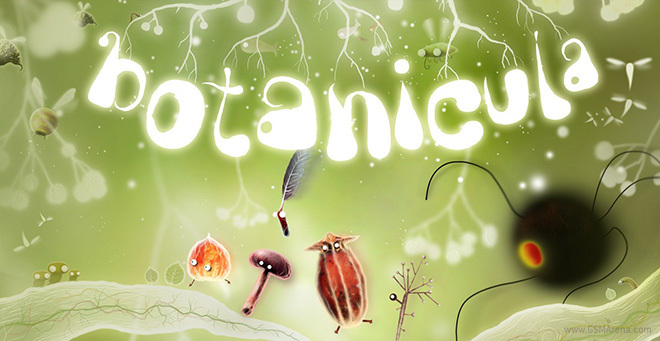 Botanicula is a puzzle game from the makers of the popular Machinarium. The game was originally released on Steam and won many awards for its visuals and music. Another superhero movie, another superhero movie tie-in game. We see these kind of games pop up quite frequently and rarely do they ever do justice to the movie, let alone to gaming. But people keep making them because, well, who doesn’t like money? 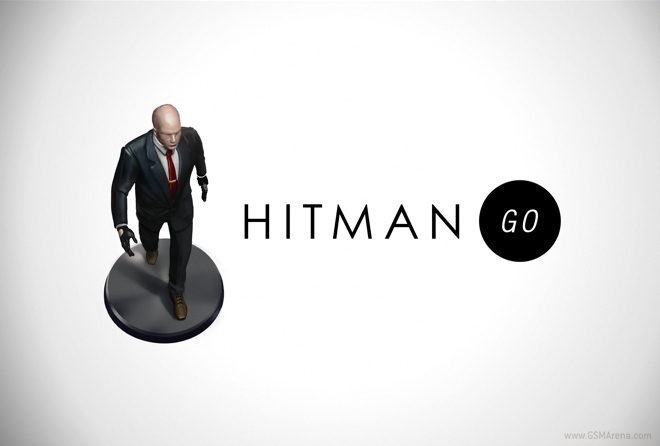 Hitman GO is a brand new game for the iOS platform that shares almost nothing with the other Hitman games. Whereas the Hitman games have traditionally been third person action games with a focus on stealth but with this latest mobile release, developer Square Enix has decided to go with a whole new style of gameplay with turn based puzzles in a scale-model style visuals. Impossible Road is a very minimal arcade game with really tough gameplay, similar to games like Super Hexagon, Flappy Bird and Pivvot, that are easy to play but ridiculously hard to master. 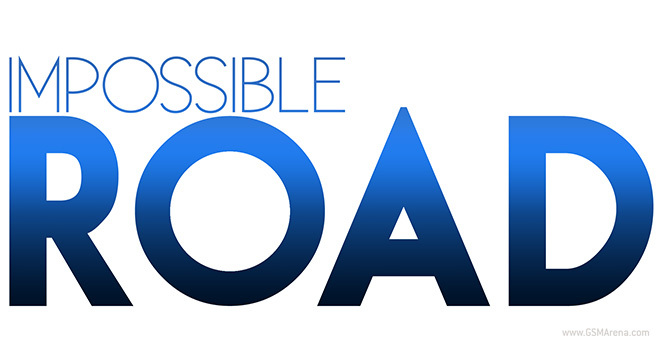 The game was released on iOS last year and received a positive response from gamers. 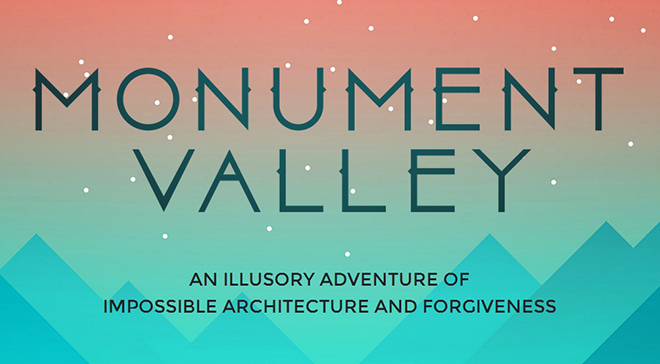 Monument Valley is a brand new game for the iPad designed around the concept of impossible objects. 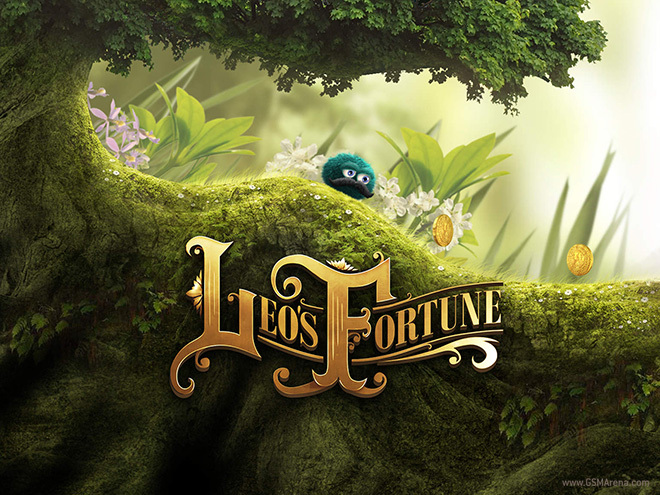 The game combines beautiful visuals, soothing music and clever and challenging puzzles based on manipulating the environments and your perspective of them. 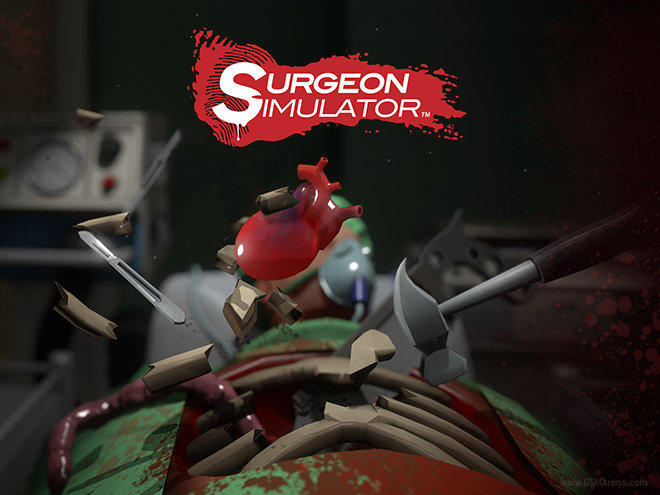 Surgeon Simulator for iPad is a port of the popular game that was released on Steam last year. Although the game claims to be a simulator, that couldn’t be farther from the truth. The game had you performing hilarious operations on an unsuspecting patient in ways that would send an actual surgeon or patient reeling in horror.